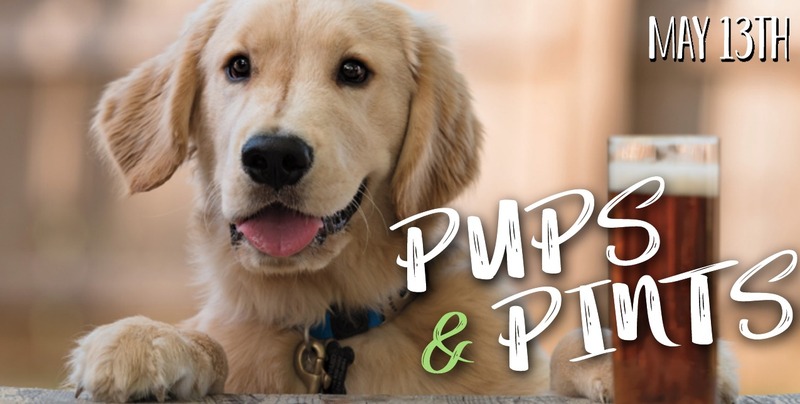 Join us Monday, May 13th for Pups & Pints. Bring your pup to hang with you on our patio and enjoy $1.00 off every beer you order! Complimentary water provided for every pup.